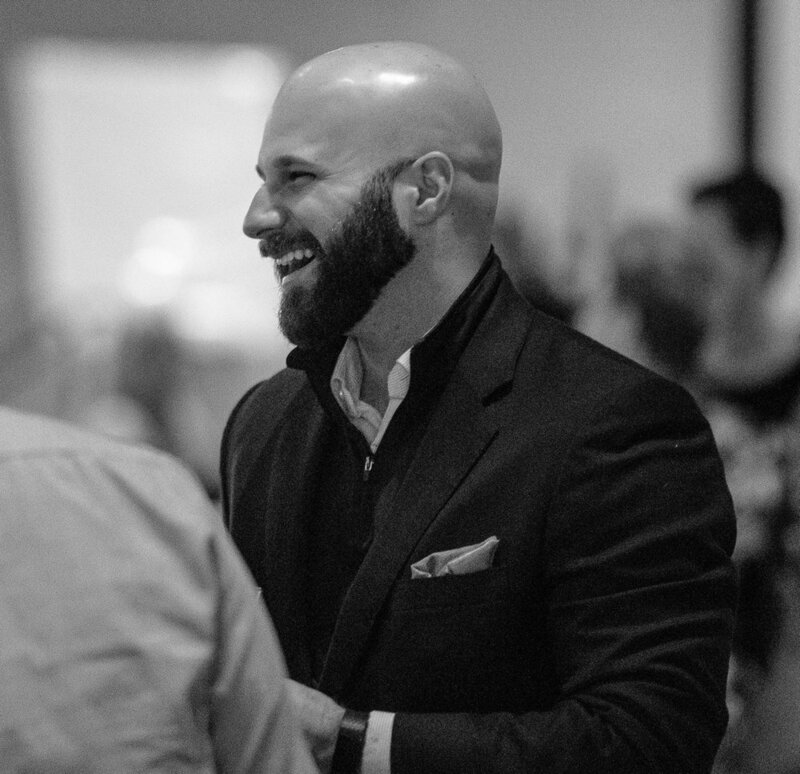 Over the last 10 years Ryan has helped train sales and marketing teams, helped organizations develop new products and services, and developed strategies for small businesses to help them focus and have outstanding years! Helping organizations develop podcasts and video shows to help them build a brand and grow their sales pipeline. Offerings #1 & #2 can be purchased directly through Patreon. If you have questions before purchasing a package on Patreon or want to discuss having a show built for your company, please contact Ryan to discuss more.